This was one of the main highlights of our India trip. 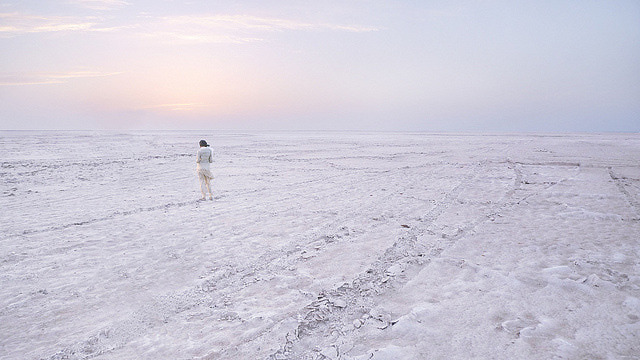 Kutch or Rann Mahotsav, a unique manifestation of varied cultural ethos of the region is known for the ethnic flavor and celebrative zest. This festival provides an exclusive opportunity to witness the creative ingenuity of the artisans and craftspeople, assorted array of folk music and performances, mixed representation of culture and communities, along with a vast diversity in ecology. All this and much more describe and define Kutch and the people. Gujarat is definitely a loooong way from Mount Abu. As usual, we travel ‘high class’ – by an overnight bus of course! You’d be surprise at how comfortable these overnight buses are as compared to trains. It’s a 7-hour journey to Bhuj from Mount Abu. We reached at 4am and have to find our way to Bhuj railway station, where the meeting point is. Taking a cab is the only way to go since the train station is pretty far from the city center and not to mention it’s 4am. So, here we are at the train station. Just us and 3 security officers who kept walking pass us out of curiosity as to what these two goons are doing at the train station in the wee hours of the morning. 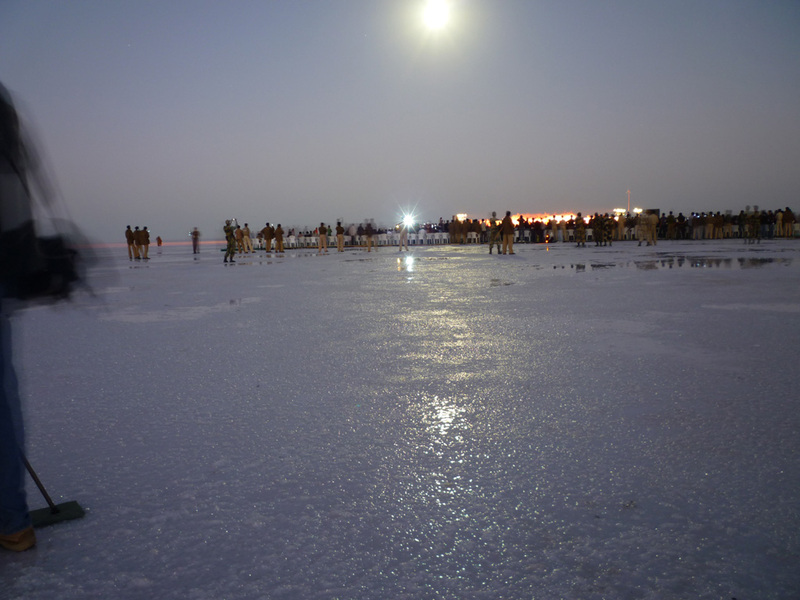 Rays of light can be seen from the distant panaroma of the Great Rann of Kutch (White Desert). It’s time to head to the Tent City. We assume that because we are in the middle of the desert, we have to sleep in a small tent with just a blanket and a sleeping bag to keep us warm. Boy, were we wrong. Tent City is literally A City. In each tent there’s two single beds equipped with a thick foam mattress (which is freaking comfortable), wool blankets, freshly pressed pillows, new bedroom slippers, mirrors, dressing table, a heater for the cold nights, night light and a private western toilet (somehow to have a western toilet in the middle of the desert is a HUGE privilege). I was completely overwhelmed with joy. 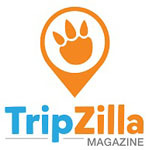 The next few days, we joined tours that brought us around Gujarat to learn about the Gujarati culture and it’s people. We ate delicious Gujarati Thali meals, rode on camels and witness the sunset at the salt flat. Oh, and we manage to come face to face with the Pakistan border. Hostility can still be felt between the two nations. Now, what is so special about Kutch? To some, this salt flat would look utterly familiar. The question is now, “Which salt flat is the largest in the world?” The White Desert of Gujarat or the Salar De Uyuni of Bolivia? This is by far one of the most unique experience we’ve ever felt and one which I urge you to discover as well.